It's Superbowl weekend! We are planning on another Saturday of skiing followed by a lazy Sunday watching football. This is quickly becoming my favorite kind of weekend! Here's my (sometimes) weekly five... As always, thanks to Karli for hosting. Come this time of year, I'm always a bit envious of the adorable girl clothing full of hearts & everything pink! It's rare to find anything fun for the boys that makes Valentine's Day a bit more dreamy. However, I searched & I searched and I'm pretty smitten with these leggings! Definitely gender neutral and perfect for a bit of February fun! If you're far-too-masculine, not-so-hipster boy doesn't rock the leggings too well, then I am also loving these jammies! Subtle enough that they could be worn all year long! I want a pair for Liam, but Hanna Anderson's shipping is just ridiculous! 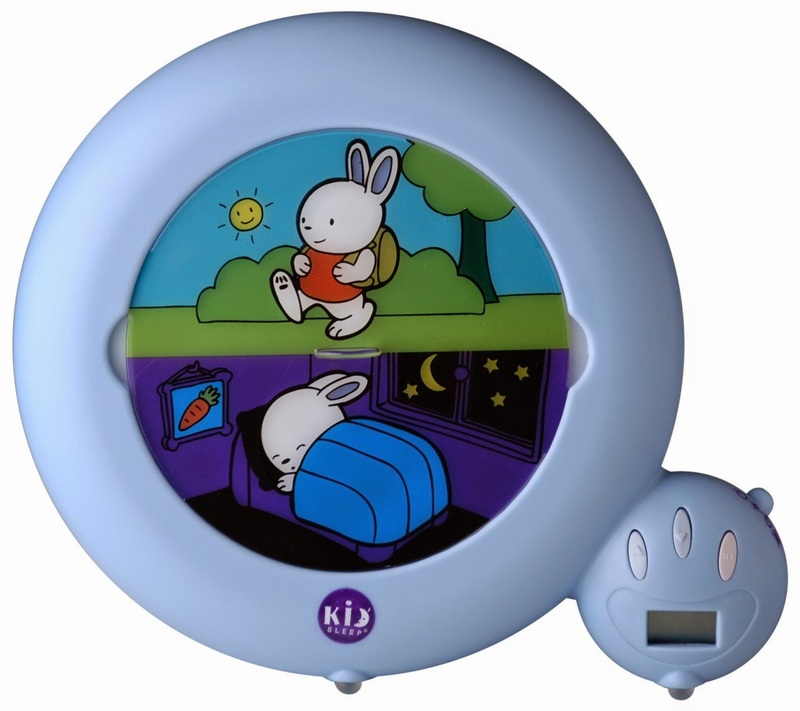 I am on the hunt for a "wake up" clock for Liam... Right now he knows that we stay in bed at least until the sun comes up; however, the sun is only going to start coming up earlier & earlier. And this mama just doesn't rise before 7:30 am. So, tell me which clock is the way to go! I was considering this bunny one , but I'd rather hear what is working for other families... Enlighten me! 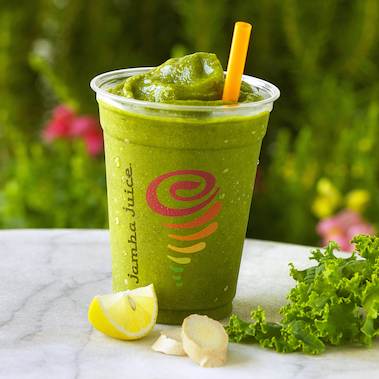 Jamba Juice just came out with a new smoothie, Greens 'n Ginger, and it is absolutely amazing! I wish they had this little sip of heaven during my first trimester! The ginger is strong and would definitely settle an upset stomach! All pregnant women, run to your nearest Jamba! 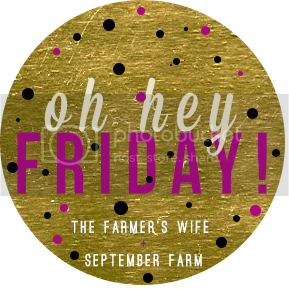 TGIF friends! And go Seahawks! That bunny clock is great! Carter will sit in his bed until bunny wakes up. If we go in earlier he refuses to get up because bunny'a not up yet! You can set it for week day and weekends and naps too. It's not super user friendly to change the times but you so rarely need to do that. Oh I'm glad to hear it works so well for you guys! I will have to give it a try! Noah used to sleep til 7:30 no problem. Now that he's sleeping longer stretches at night, he's been waking before 6 and it's killing me! I've been letting him play with his iPad so I can catch some more shut eyes. Cute pjs too... Hanna Andersen never fails! That smoothie sounds yummy! And I love the leggings and the pj's! Both are adorable! That chair is gorgeous! Not a fun price tag though. There are no Jambas here! It stinks. I miss that place. And I completely agree with all the vday clothes - I'm jealous of all the cute girl stuff! Love the idea of a wake up clock! Probably necessary especially for our soon toddler be transition! And that chair is amazing! We haven't needed it thus far, but I think it will be a necessity as the sun starts coming up earlier & earlier! I'm a huge ginger fan so I want that smoothie! And I recently saw a chair like that one at TJ Maxx - maybe check there?! Have fun this weekend, we're going skiing tonight! I want that chair! Katie Elizabeth is right: TJ Maxx/Home Goods is a good place to hunt for lower priced furnishings. I do love Home Goods, but it's so hit or miss and I don't have the time to stalk those places like I once did! I love that chair! 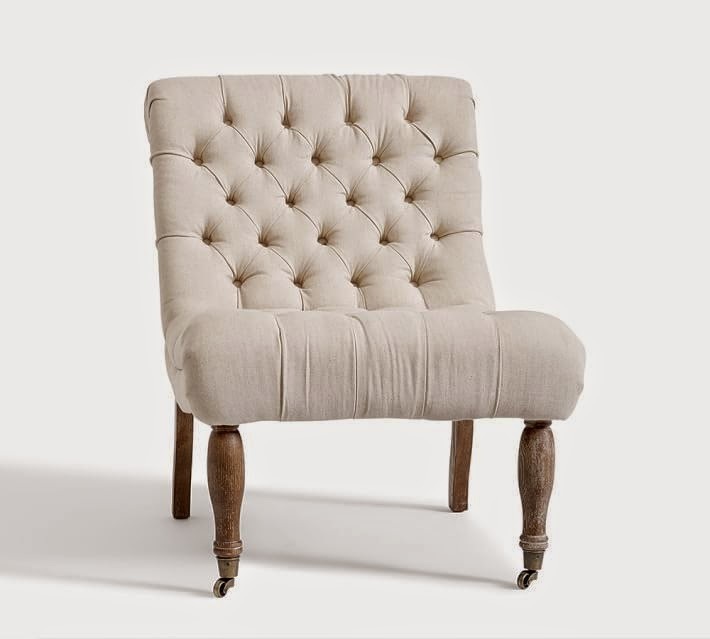 There is one I've been wanting for forever from Pier 1, but it's the same price. And I'm sure we would end up with chocolate milk or cheddar bunnies all up in the pretty tufts. Have a great weekend! First, I love your little profile description. Fellow breastfeeder/cloth diaper! Second, those leggings! Too cute. LOVE those jammies!!! 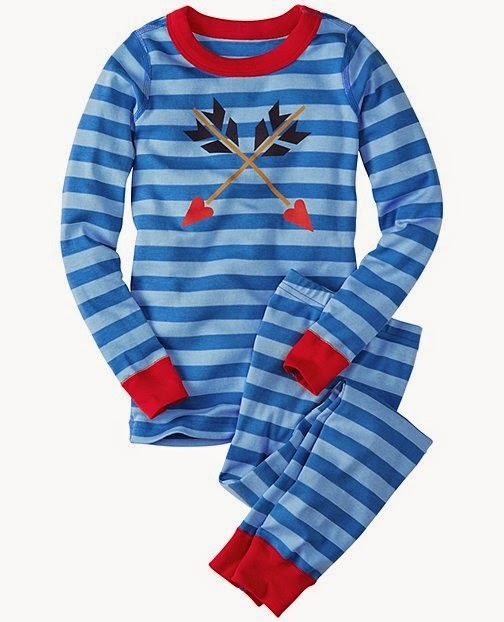 I have yet to check out Hanna Andersson's site for holiday jammies but I think I need to! Someone gifted me something she made. Super cute. A bit pricey, yes, but thought I would share! Ooh I love everything! I will have to keep my eye out for a possible sale! Those leggings are too cute!! :) And now I want a smoothie..
Keep us updated if you get an 'alarm clock' for Liam and how it goes? We've been talking about maybe getting one too but haven't done any shopping for them yet..